Multinox INC is the leading manufacturer and supplier engaged in supplying wide variety of Industrial Carbon Steel Fastener such as Carbon Steel Bolts, Carbon Steel Screws, Carbon Steel Nuts and Carbon Steel Washers across worldwide at most competitive prices. We offer Specialty Carbon Steel Fasteners, Precision Carbon Steel Fasteners and Custom Carbon Steel Fasteners to the aerospace, military, marine and automotive industries. We stock a full variety of CS Fasteners materials and grades, high strength and exotic alloys, tested to meet SAE, ASTM, ASME, and ISO standards. 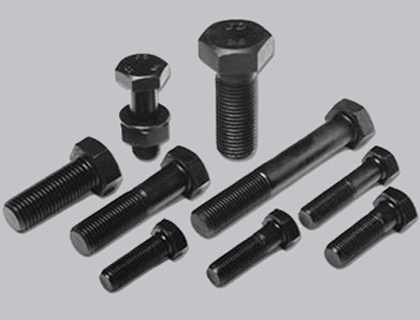 We are known as one of the major Forged Carbon Steel Fastener Exporters from India. 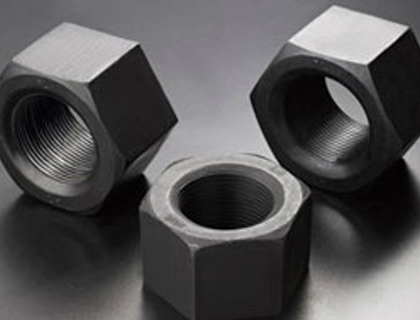 The use of best quality raw materials in the manufacturing of the Carbon Steel Fastener guarantees high sturdiness, tensile strength, and resistivity to adverse conditions. 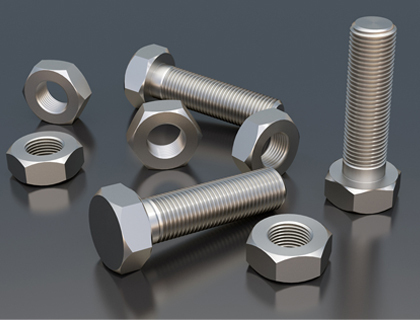 We provide Low Carbon Steel Fastener as well as High Carbon Steel Fastener in different sizes, dimensions and coatings like Bare Condition, Galvanized, phosphatised, Cadmium Plated, Hot Deep Galvanized, Bloodied, Nickel Chrome Plated, etc. Our products are recognized for their precision strength, durability, and longer life. We here at Multinox INC have ready of sale and complete range of Carbon Steel Fasteners for Sale to our valuable customers. Please contact us today or Email us your specific requirements, we are happy to serve your all fasteners needs! Multinox INC offers Carbon Steel Fasteners at one of the most competitive prices in India. Request the latest Carbon Steel Fasteners Pricelist using the contact form here.